It works. For the past few weeks I can hear some noise out of its fan at times. If not for that noise, this was going to be a five star. Good low-end unit, runs cool and quiet. from completed build First gaming pc! Power supply, not modular, wiring was a pain, but eh, that's what you get for about $30. 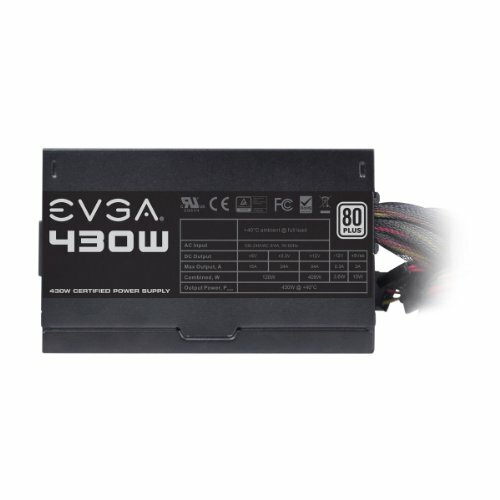 The EVGA 430W PSU is a very good power supply. Coming from EVGA, I expected no less. 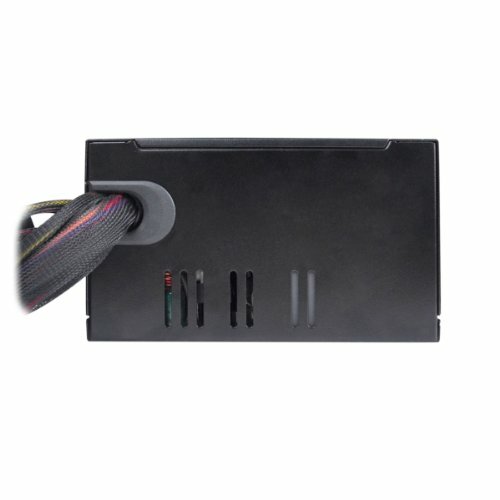 The PSU itself is also 80 Plus certified, which is a much if you plan on using it for the long haul. 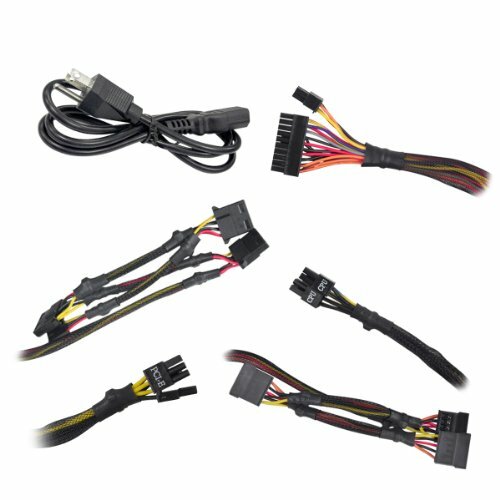 Overall, I have no gripes with the PSU other than the cable wrappers are very firm. Routing them through a case may be a bit of a struggle if you don't have ample room to work with. 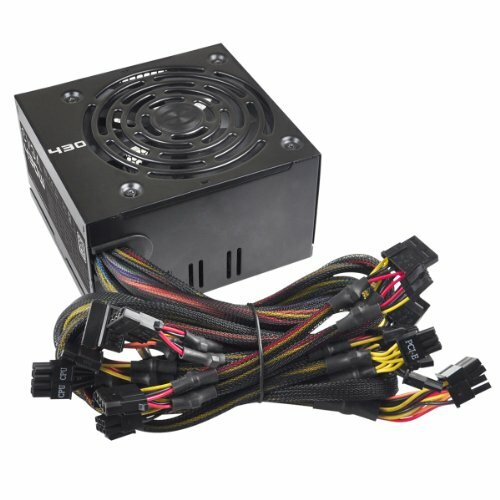 Probably the best budget PSU. Ejects all the hot air in my PC out the back and it looks great, even has a 80+ efficiency! Does what a PSU does. I don’t have much to say other than it’s a good PSU that can handle a slight CPU/GPU/RAM overclock. Not the best, but it’s better than the CX430M for gaming. (Edit: Nope, I suggest the CX430M now, as this was written while I still didn't know much.) 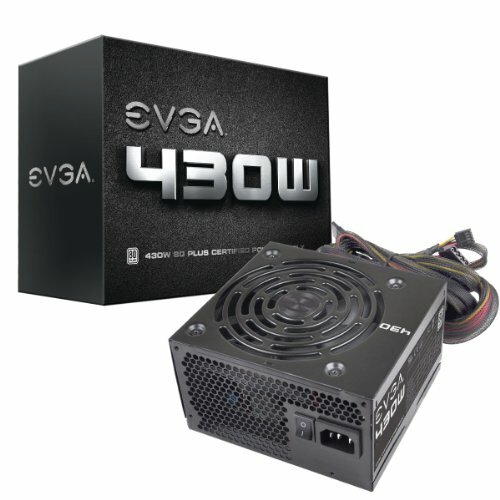 I'mdefinitely getting a more powerful PSU in the future like an S12II or SuperNOVA B2/G2. 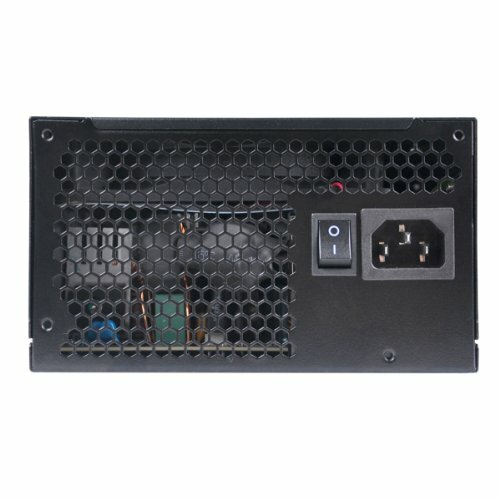 Cheap goodeals reliable brand mostly for budget buildso is perfect.